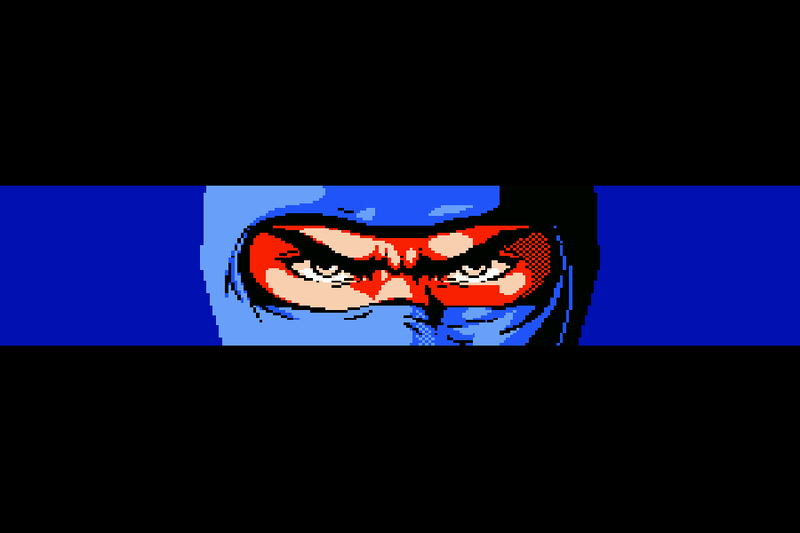 After being blown out into space I move on to Ninja Gaiden for the NES. I hadn’t had enough punishment from Star Fox yet, and Ninja Gaiden stepped in to fill the void. But still, I made progress and I’m learning the levels. I’ll be able fly through it in no time I’m sure!